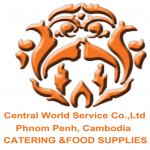 CBM Corporation Co.,Ltd is a leading food service company in Cambodia Providing the best dinning experiences by many brands such as T&C, Tous Les Jours, The Asian Kitchen, Domino ‘s Pizza and Lotteria. For over 20 years, Celliers d’Asie have been pioneers and leaders in Cambodia’s fine wine market, importing and distributing quality wines from all over the world and of the highest standard. 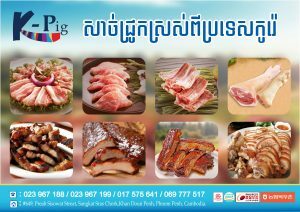 #62B, Street 432, Sangkat Toul Tom Puong 2, Khan Chamkar Morn, Phnom Penh, Cambodia. At Central World Services we visualize, plas an style menus to suit any affair. whether we are catering for organization factory, wedding & corporate functions or intimate at your home, you can be assured that Central World Services will turn each every event into an absolute triumph. 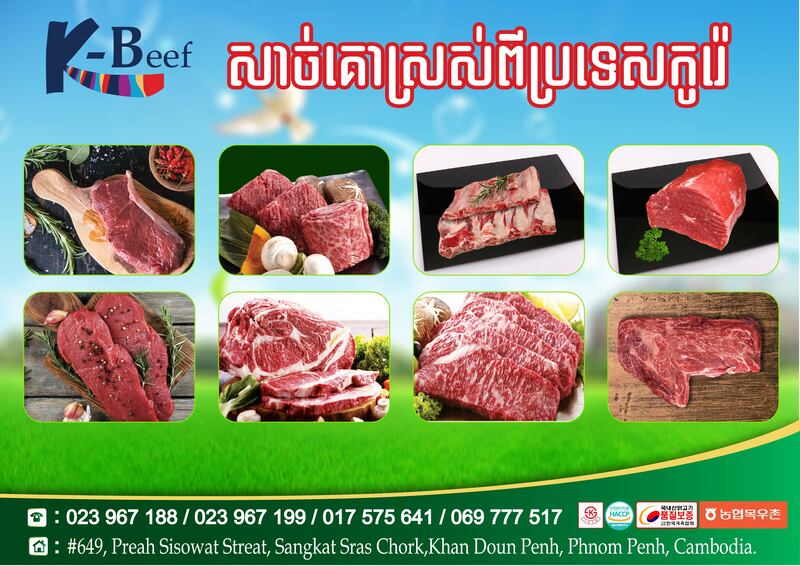 Address: #139, St.628, Sangkat Chbar Ampove I Khan Mean Chey, Phnom Penh. Commin Asia is an international high added value and innovative engineering solutions provider operating from the Mekong region across Southeast Asia. In the heart of Phnom Penh, Comme à la Maison’s green garden is the perfect place to savour the delights of French cuisine à la carte. 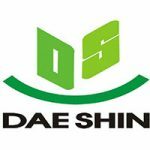 DAE SHINI Trading Co., Ltd.
Korean Chicken supplier for hotel , restaurant and others food sector. Our Business Line Hospitality Equipment provides Market Expansion Services for food service equipment to hotels and restaurants, convenience stores and coffee shops, shopping malls and supermarkets, food manufacturers and fast-food chains, hospitals and schools. The main products we offer are refrigeration systems, ovens, combi-steam ovens, self-cooking centers, coffee machines, roasters and cookers, beverage dispensers, post-mix machines and food processing systems. 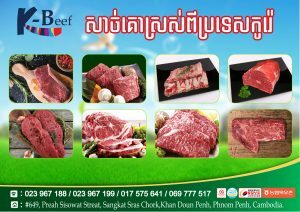 Eau kulen comes from the famous Phnom Kulen, Cambodia’s most sacred mountain and birthplace of khmer civilization. This protected area provides a pure, natural and well-balanced mineral water that is hidden in an aquifer deep below the earth’s surface. #2B, Street 80, Sangkat Sras Chork, Khan Duan Penh, Phnom Penh, Cambodia. 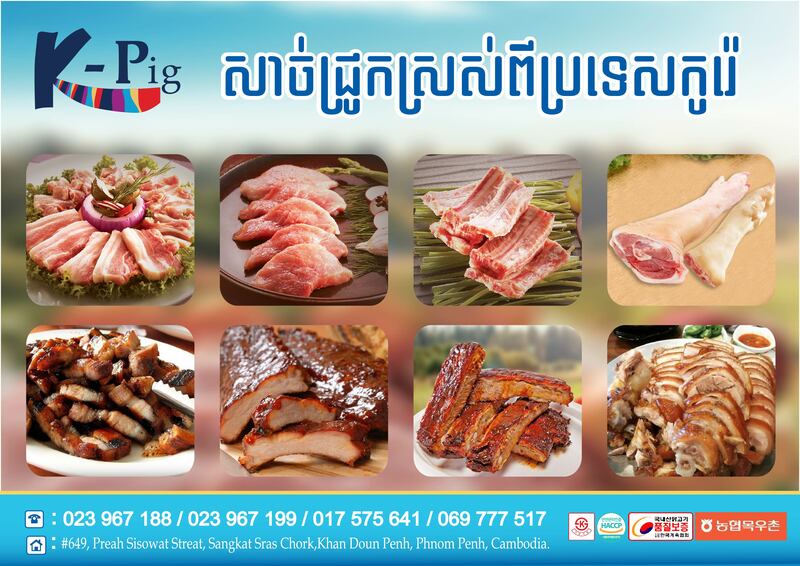 EFG (Express Food Group) Co., Ltd is the leading international food franchise operator in Cambodia currently operating The Pizza Company, Swensen’s Ice-Cream, Dairy Queen, Costa Coffee, and BBQ-Chicken Parlor 21 branches in Phnom Penh, Siem Reap, and Sihanouk Ville. 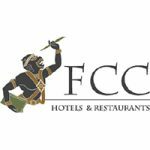 FCC has been the meeting place for intrepid adventurers, locals and visitors, from around the world, to share their stories and plan their adventures. And they came too for the food and the beer, an ever-growing and oft-changing list of local lagers and legendary or specialty imports.